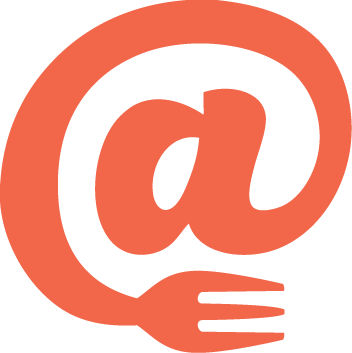 Menuat is a software company founded in 2013 to bring powerfully innovative, affordable, user-friendly digital solutions to independent restaurants. 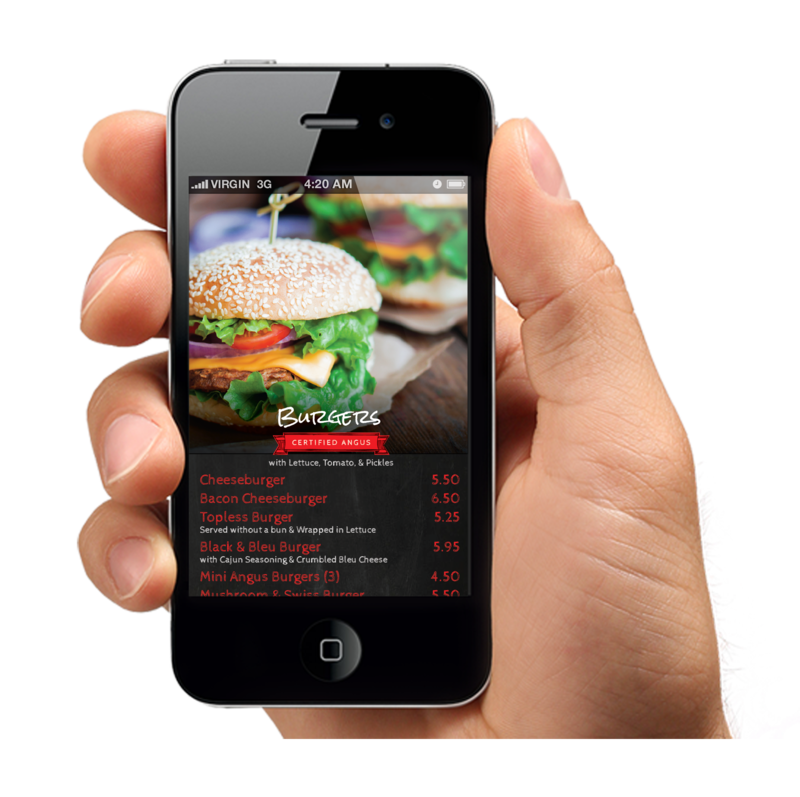 Our passion is delivering the power of the internet to restaurants by connecting the physical environment of the casual dining experience to the digital world of consumers. 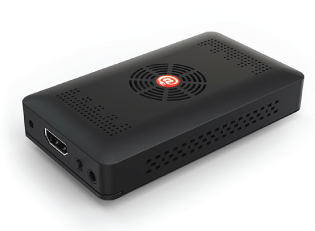 We’ve engineered the Menuat platform to become the foundation for the connected restaurant, allowing businesses to manage their menus and promotions with more control and precision than ever before. 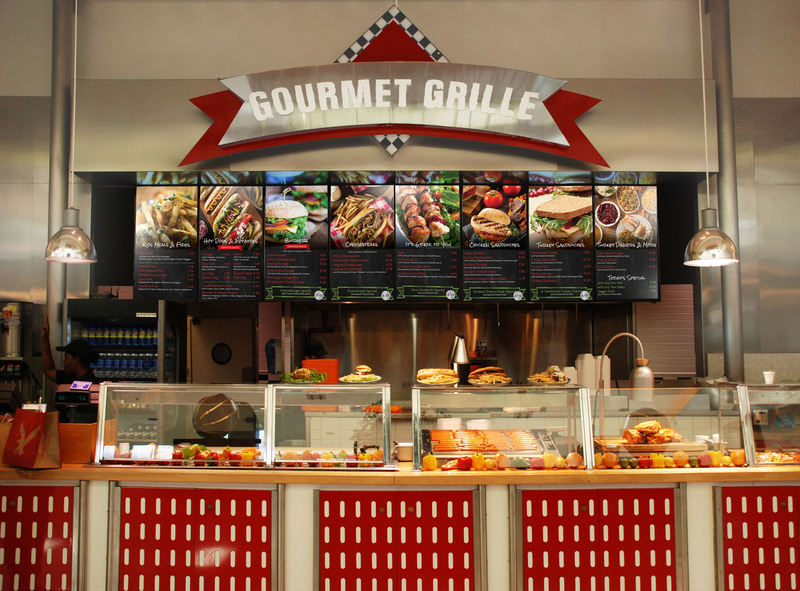 Menuat Go, releasing in February of 2015, is a self-service version of our software that provides customers with everything they need to get started with digital menu boards at an accessible price. 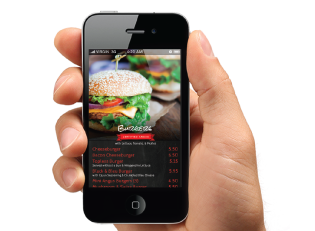 MenuatGO is ideal for restaurants who know that establishing a digital presence is important in today’s market. 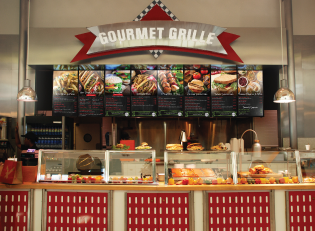 MenuatGO is designed for restaurants who only change their menu seasonally or are looking to first introduce digital menus. 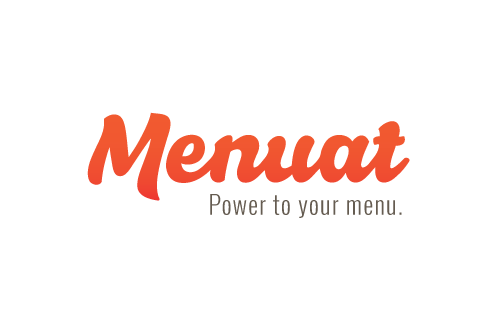 Service can be easily upgraded at any point to allow full access to Menuat’s CMS for unlimited menu changes. Founder / CEO Jeff Charette has managed critical web projects for industry giants such as Sprint, Fidelity Investments, Hilton International, and Charles Schwab. 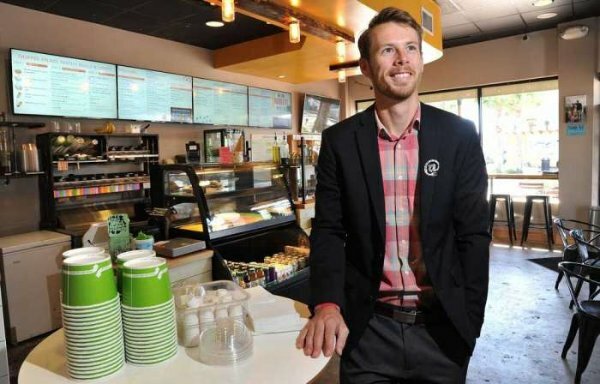 In 2013, Jeff launched Menuat based on software he wrote himself. With 12 years development experience and 6 years as CEO of his own web development company, Jeff continues to contribute as an expert in the cloud- based SAAS community. The MenuatGo logo can be used with permission for promotional and partnership purposes. Please make every effort to use the logo in its brand color format at an appropriate resolution. Please do not alter the color of the logo, or change the dimensions of the logo by stretching or squishing it. 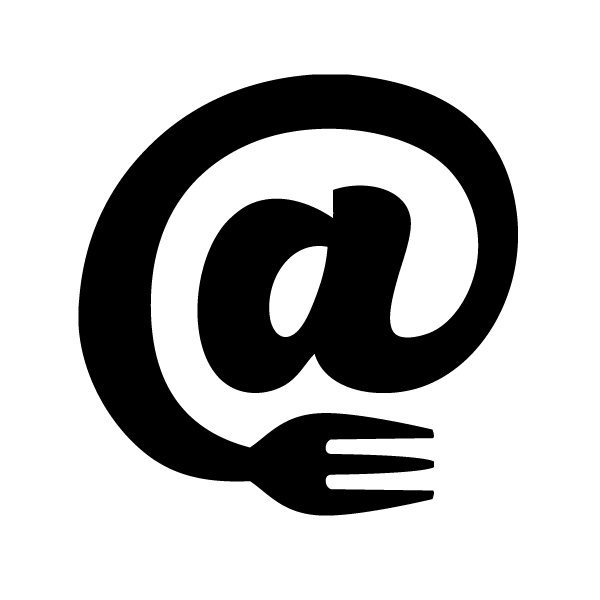 The Menuat @ symbol can be used with permission for promotional and partnership purposes. Please make every effort to use the logo in its brand color format at an appropriate resolution. Please do not alter the color of the logo, or change the dimensions of the logo by stretching or squishing it. 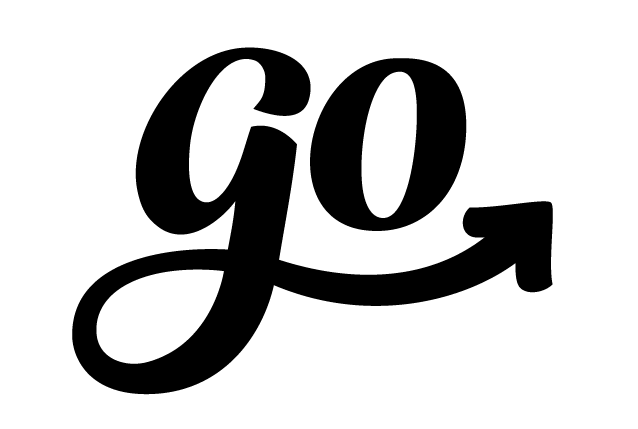 The Menuat Go symbol can be used with permission for promotional and partnership purposes. Please make every effort to use the logo in its brand color format at an appropriate resolution. Please do not alter the color of the logo, or change the dimensions of the logo by stretching or squishing it. 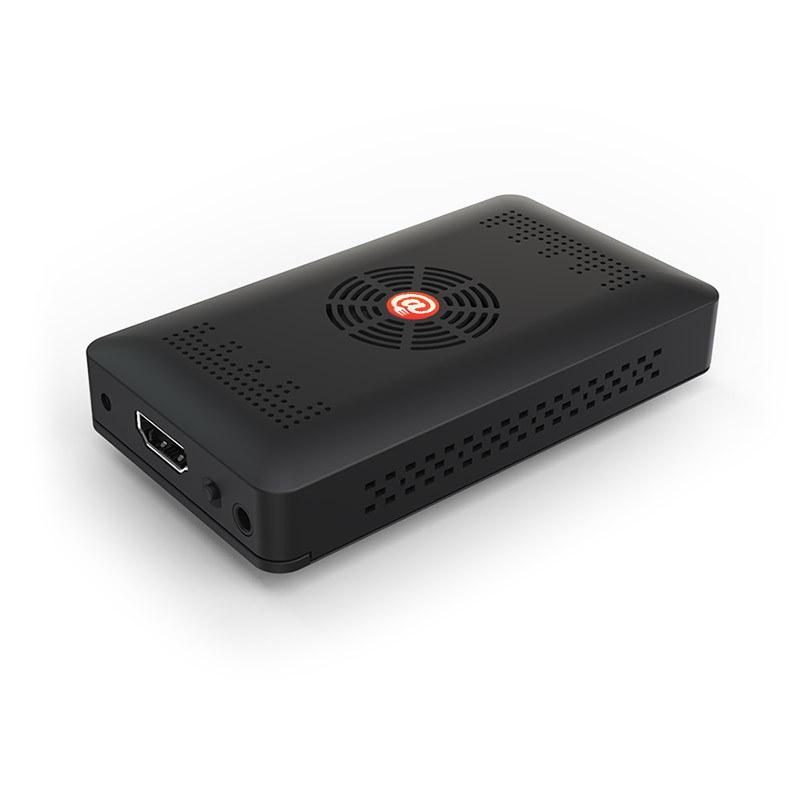 These images be used with permission for promotional and partnership purposes. Please make every effort to use the images in thier original color format at an appropriate resolution. Please do not alter the images, or change the dimensions of the images by stretching or squishing them. If you need help using these images appropriately, please reach out! We’re here to help at info@menuat.com.